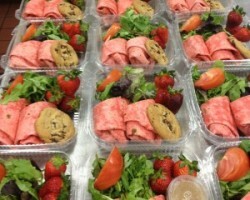 Russian Doll Bakery And Catering offers a variety of dining options for any occasion. For catering in Riverside, CA this company provides operations that are perfectly suited for both formal and informal events. From plated dinners, buffet options, a Russian menu, vegetarian menu and more, this company can even accommodate for different dietary needs and dining styles. You will love working with such a versatile company for your wedding catering. Reviews say that this flexibility made their reception meal one that everyone loved. Whether you are hosting a corporate lunch or having a more formal wedding reception, Temecula Catering is known for providing incredibly delicious dishes. You and your guests will love the meal that this team serves on your big day since you are in control of picking the menu. You can choose your favorite Mexican food or even request Italian catering and this team will make it happen. 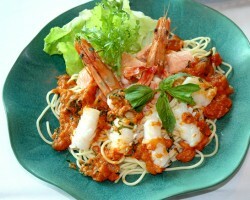 Whatever style food you choose and service you can trust that the food will be flavorful and fresh. You may not want to have the boring and traditional catering for your wedding day, which means working with a flexible service that is willing to make your requests a reality. Whether you would like the chefs to recreate a Southern BBQ or would like crawfish to be the feature in the main dish, the chefs at Z Cater can make it happen. This premier local caterers is known throughout California for being able to create tasty and unique meals for relatively cheap rates. 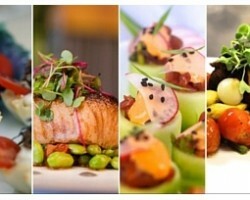 The mouthwatering menus at All Above Catering are always impressive for any party or event. As one of the top wedding catering companies in Riverside, this company is always flexible with the meals they are able to cook and is always affordable too. The chefs will work with you to create a meal that is customized to your tastes and your occasion. They will be able to serve delicious meals for up to 500 people or make a small meal for a more intimate occasion. The meal that you serve at your wedding reception will be the meal that you and your guests will connect over and enjoy together. 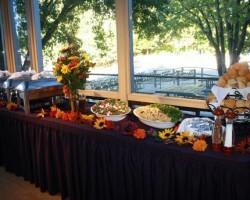 To make this meal special and add to the occasion, you should only work with the best Riverside catering service in the business. 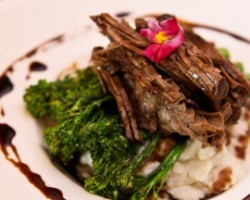 Graystone Catering is a flexible company that has a reputation for being able to create the most delectable meals. The freshest ingredients will be used to make a meal that includes your favorites as a couple.